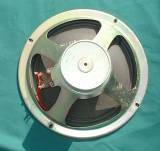 We can supply or vintage spec recone to the highest standards all British speakers from 5 to 18inch, pictured below is a small selection of the speakers we keep in stock, Celestion 12 inch speakers are without doubt the most popular vintage speaker with both collectors and guitarist's Please Email Ampaholics@aol.com for price and availability or see listings below. 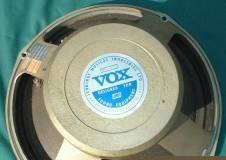 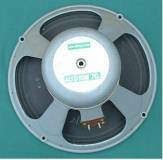 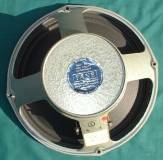 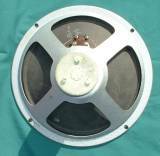 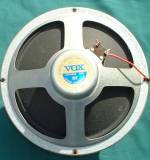 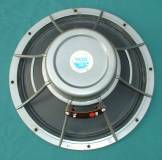 We Buy torn or blown vintage speakers! 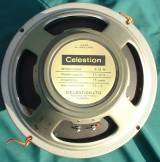 "TO AVOID THE RISK OF MISINTERPRETING THE DATE CODE, PLEASE READ THE PREVIOUS INFORMATION REGARDING CELESTION SPEAKERS "
You must read page 134 to understand the date code system. 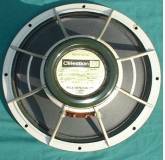 if your speakers are very early TYPE 1 then the date codes will be on the Gasket. 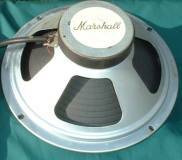 TYPE 2 CHASSIS CODE 02MA = 2nd Dec 1968 .
a very late pinstripe Marshall cab made EARLY 1968 would have TYPE 2 CELESTIONS with chassis date codes SUCH AS :09AA=9th Jan 1968. 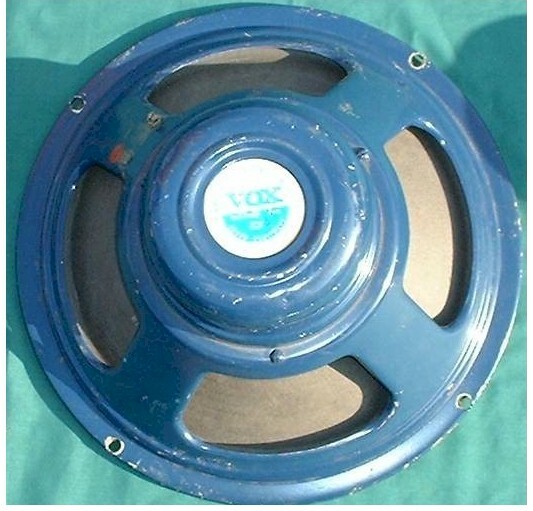 Marshall Basket weave cabs featured type2 chassis date codes A=1968,B=69, C=70, D=71, E=72 AND E=1973. 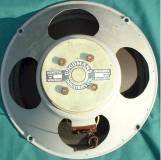 Transitional overlaps regards cab logos and fret cloths did occur . 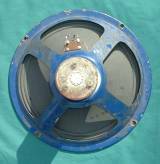 FANE CRESCENDO 12" Original 73 Grey hammerite finish 8 ohms 100w original cones flux density 23,000,The Crescendo Extra High Power super Efficient Anisotropic Ferrite Magnet £80 the pair . 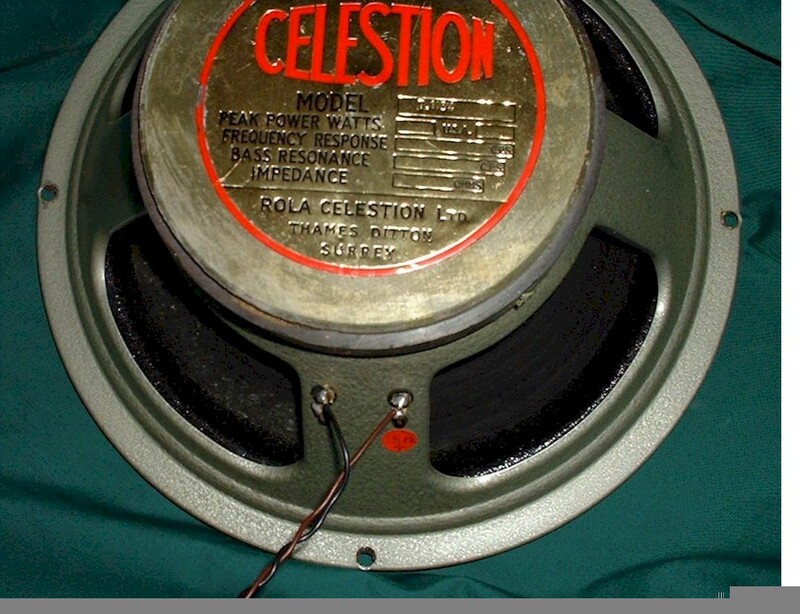 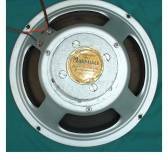 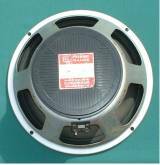 101.Rola Celestion G12H 30w -16ohms GREY BACK FF3 £150. 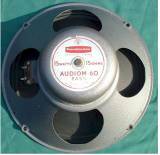 110 Goodmans Audiom 51 ,15watt UK 30 watt USA, 15ohms 35C/S RECONED AS ORIGINAL INC GASKET £185 EACH ideal for Watkins Joker etc . 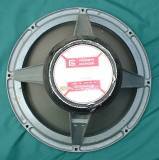 * FANE 12" Grey Hammer finish, 8ohm Vox Jmi labels Ac15 twin £300 the pair. 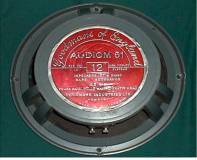 113.SELMER ZODIAC or T-Bird GOODMANS 12" 1964 with Original Selmer backs and cones,£399 the pair.